You know we've talked about gray being the new hot neutral, and we've recommended it for your bathroom remodel. But the popularity of gray knows no bounds! And we know why. Gray is calm. Gray is chic. 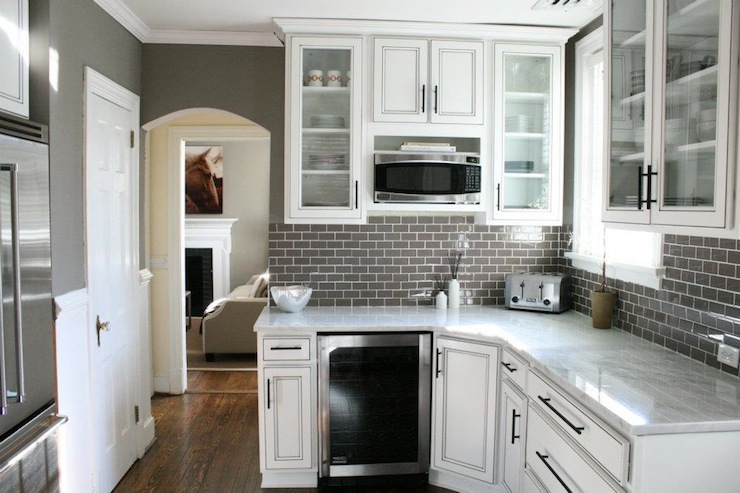 And gray works well in so many styles and plays well with other colors. Will you go gray this year? 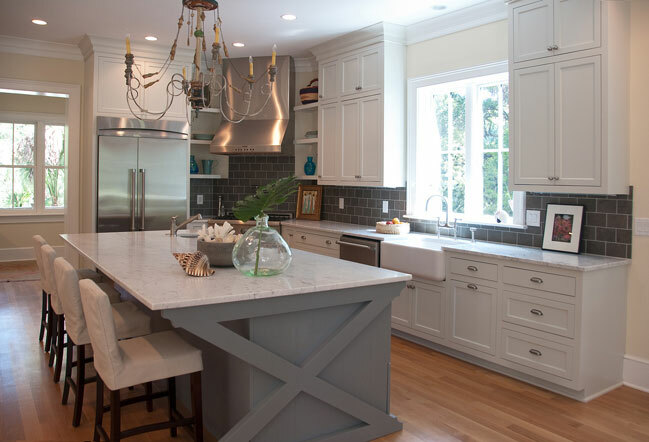 Would you consider using gray in your kitchen remodel?